Rare vacant development site! Woodlawn neighborhood's large-scale redevelopment continues in dramatic fashion! 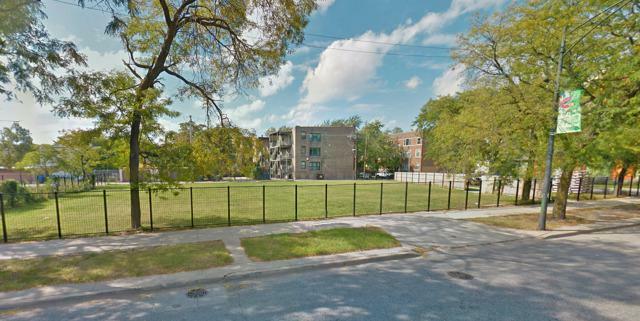 Across the street from the University of Chicago campus, 1 block from the new Jewel-Osco, 1 block from new residential/retail tower, 2 blocks from U of C medical center, on the CTA bus lone and 2 block from CTA Green Line Cottage Grove Station.